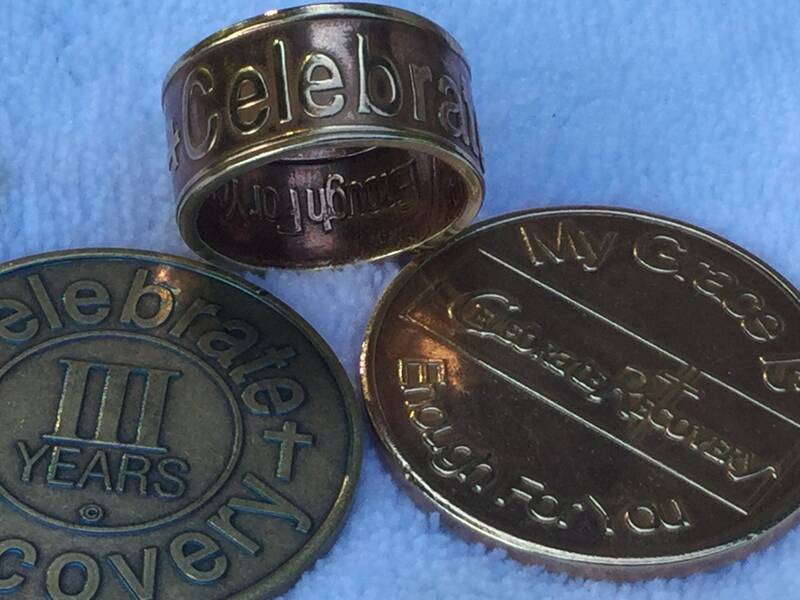 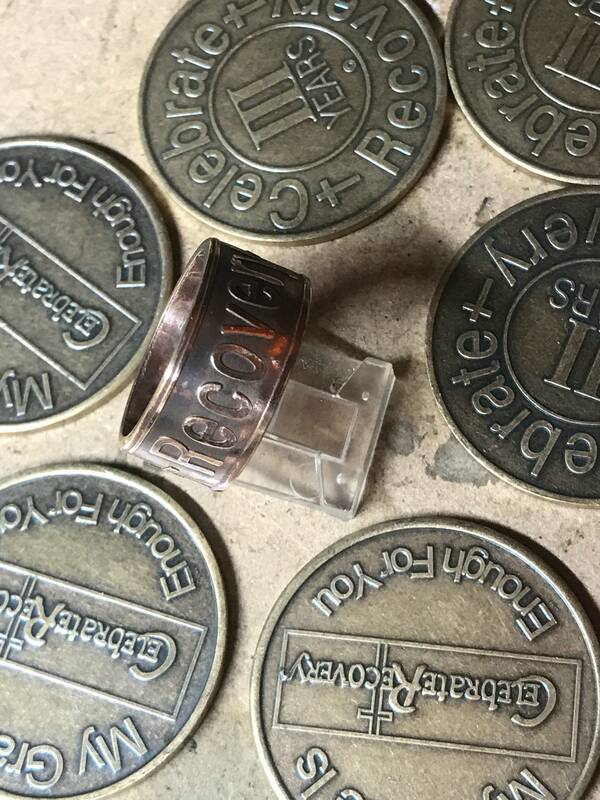 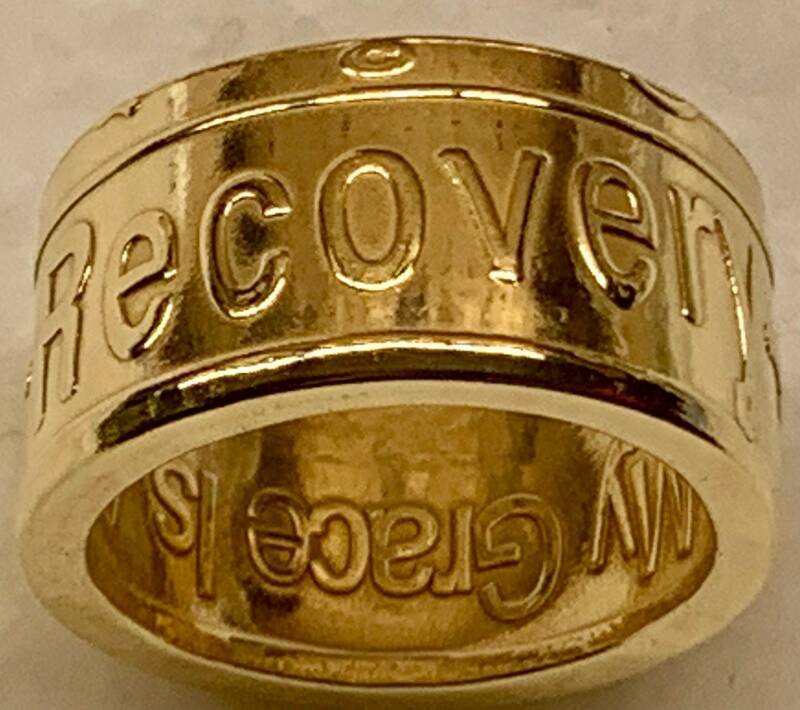 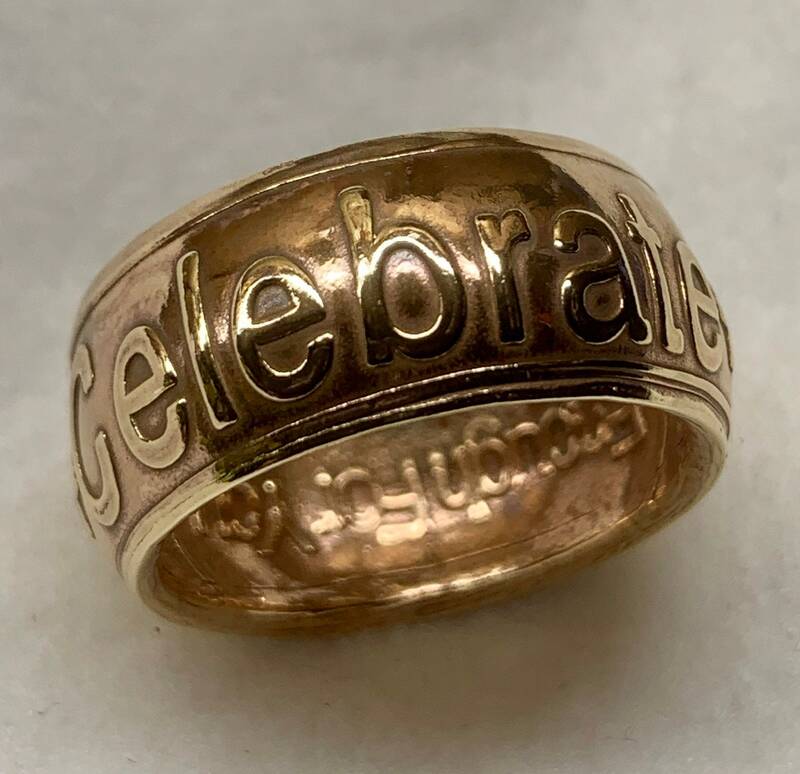 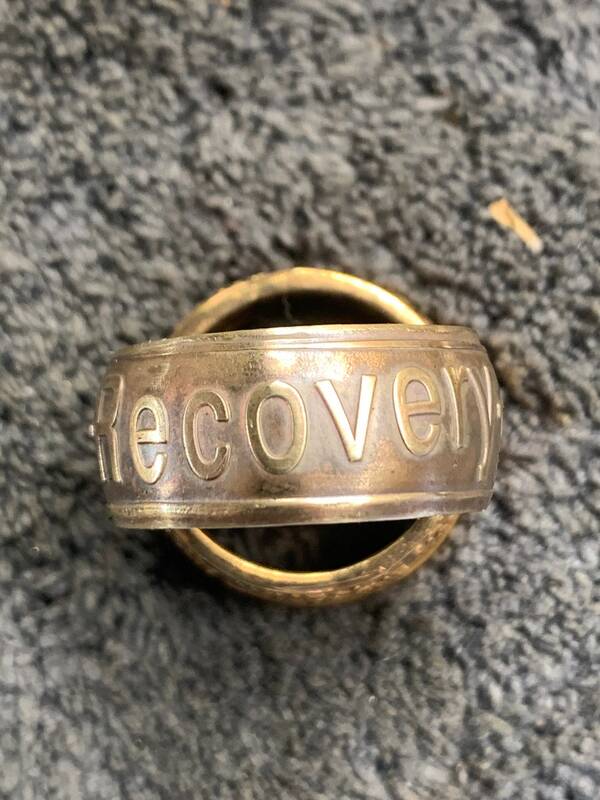 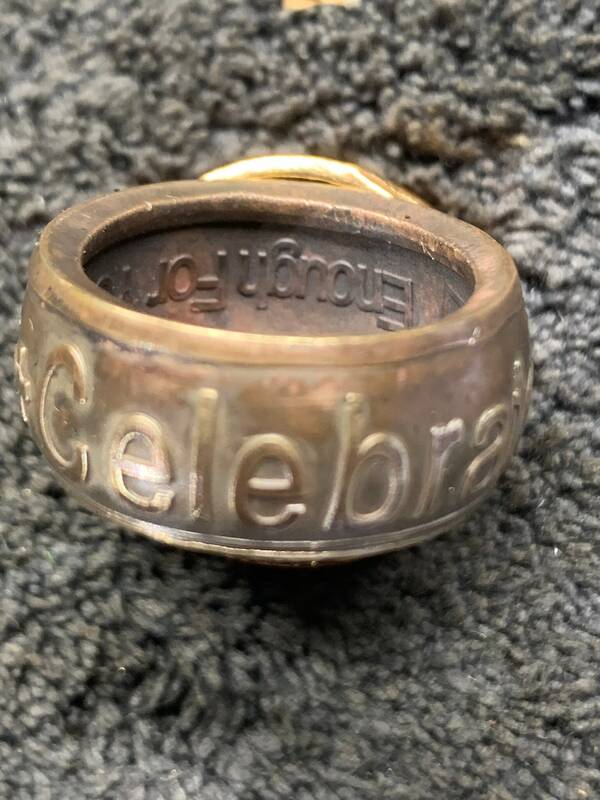 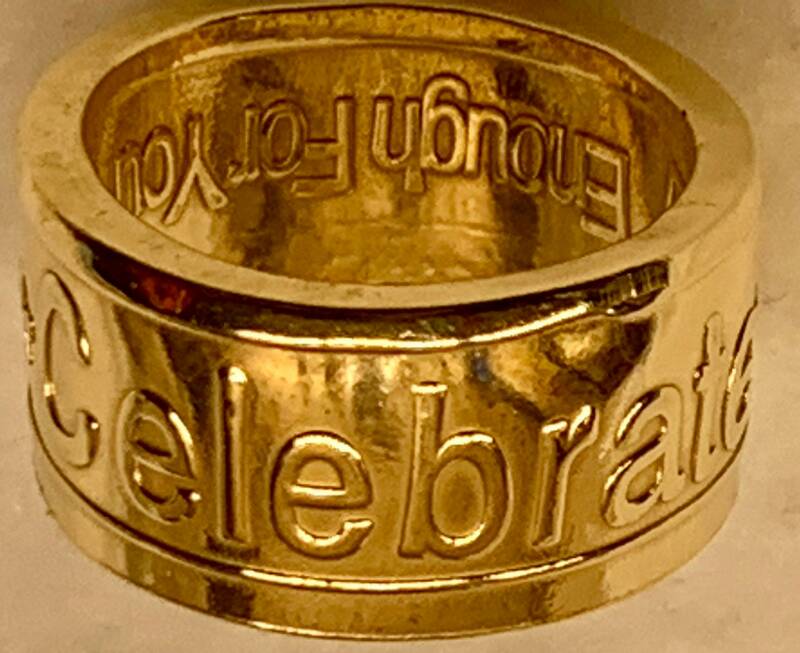 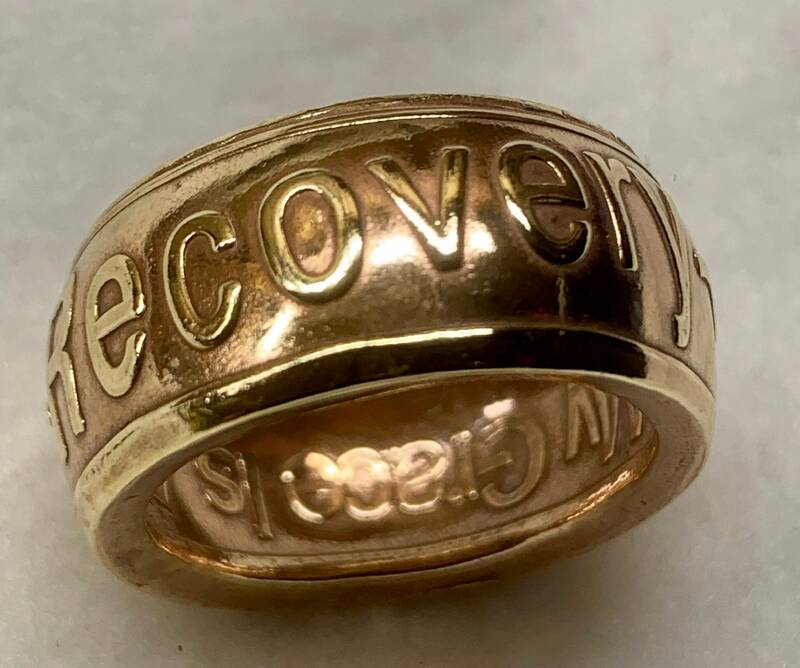 Celebrate Recovery Sobriety Medallion Handcrafted into a Recovery Ring, Custom, made to order. 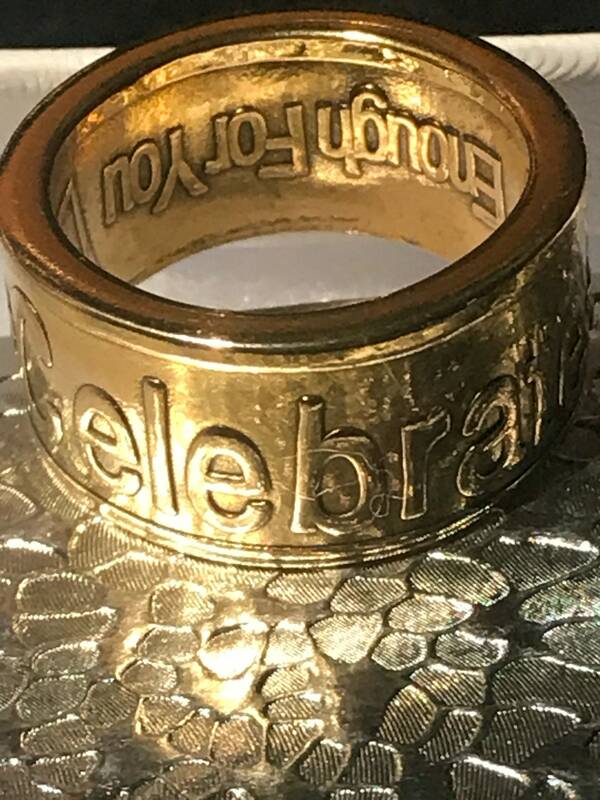 Just got my ring and it is even more beautiful in person!! 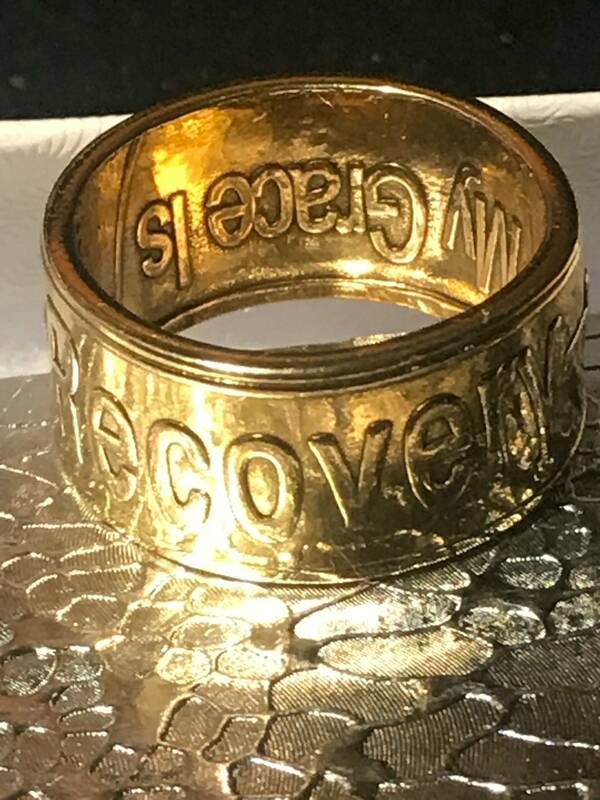 I will wear it proudly as it represents much hard work and God’s favor.